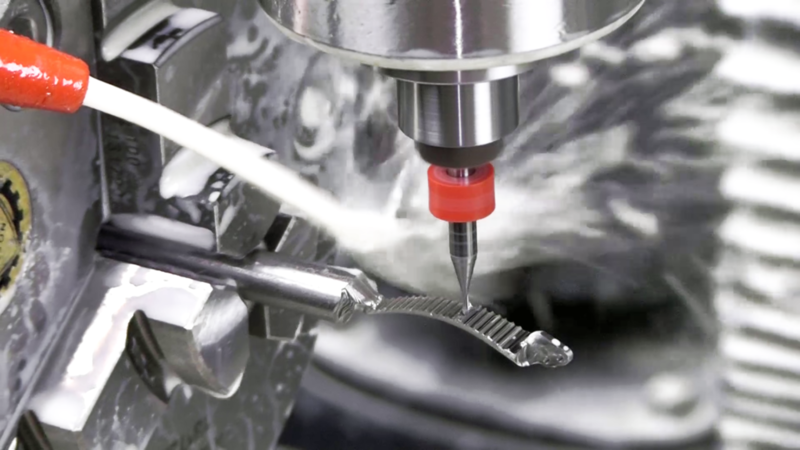 MDA Precision is committed to providing only the highest quality benchtop machining products and services. If you have a unique application, we can provide a solution and work with your specialized needs. MDA Precision’s resources in mechanical, electrical and software engineering have enabled us to provide customers with custom solutions for unique problems in various fields. 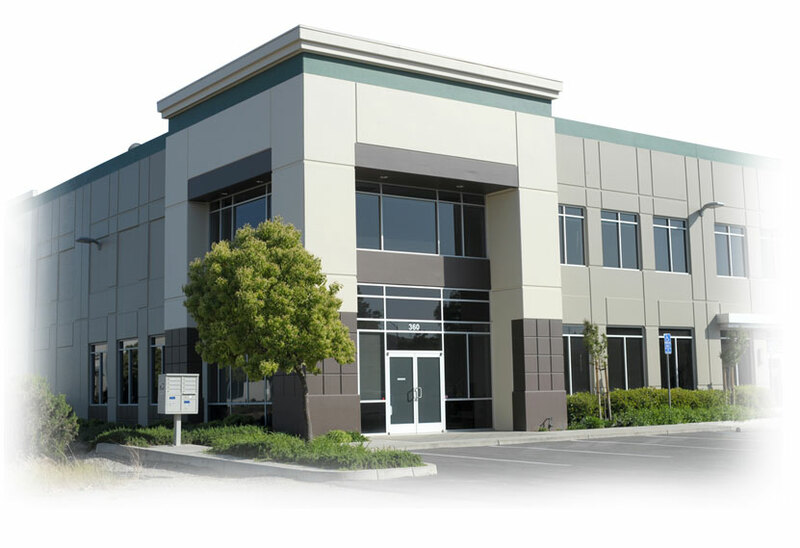 We have provided solutions for clients in the fields of medical, aerospace, defense, consumer electronics and more. Many new clients request specialized solutions that we are able to tackle with our combined years of experience. 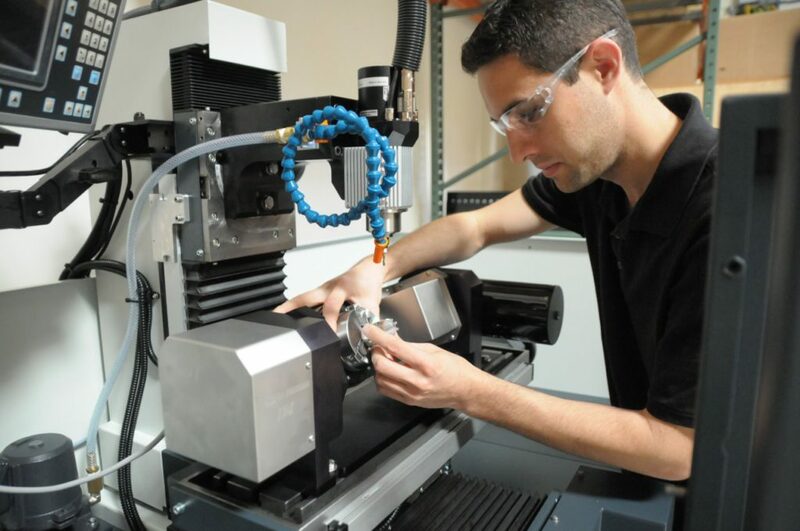 We specialize in the following product lines: 4th/5th-Axis machining systems, standalone trunnion tables, benchtop CNC mills, benchtop CNC lathes, manual benchtop mills and manual benchtop lathes. Our machines are capable of a wide range of applications. From a single benchtop milling machine for prototyping to “turnkey” production lines , we can provide the machine that fits your needs. New value added products are continually being developed at MDA Precision for the benchtop machine tool industry as well.